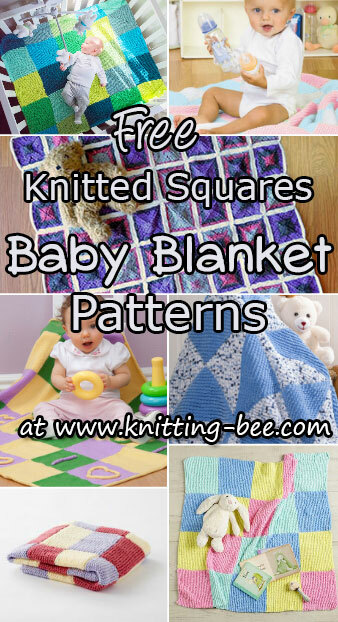 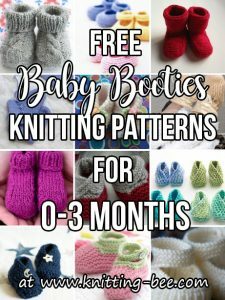 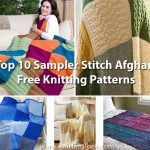 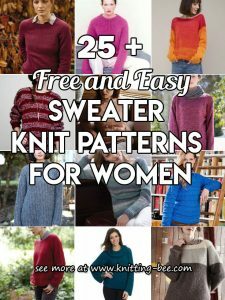 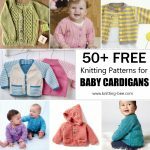 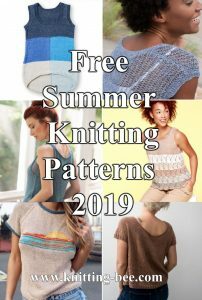 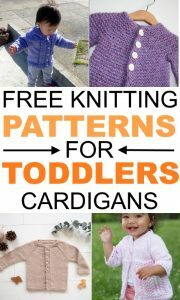 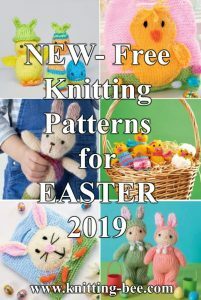 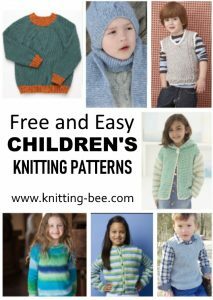 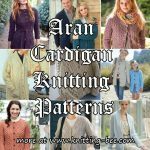 The top best free knitted squares baby blanket patterns to download. 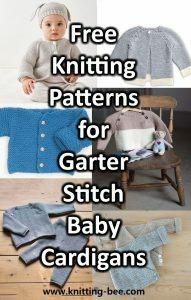 Knit a stunning baby blanket with square motifs, from easy garter stitch squares, to garter stitch squares kit on the bias, to mitered squares and more. 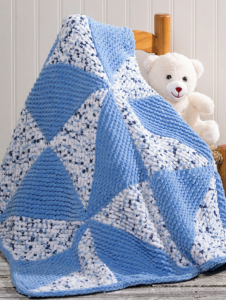 Knit a warm and cozy blanket for a new baby boy or girl that will be cherished for years to come! 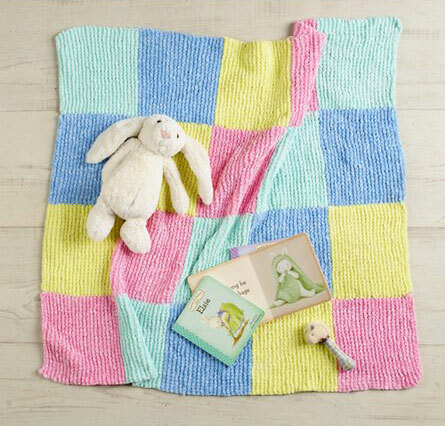 Easy garter stitch baby blanket in pastel colored squares. 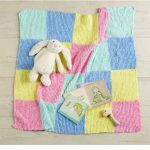 The Baby Steps knit blanket is a quick pattern – colored squares are stitched together to make a soft and snuggly baby blanket. 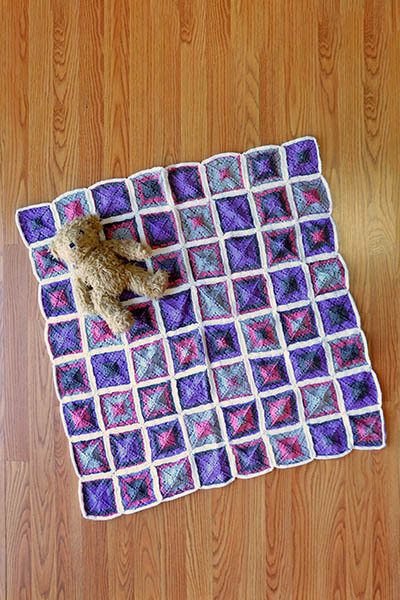 One of the nicest knitted squares baby blanket patterns, create your own color scheme with pretty variegated yarns. 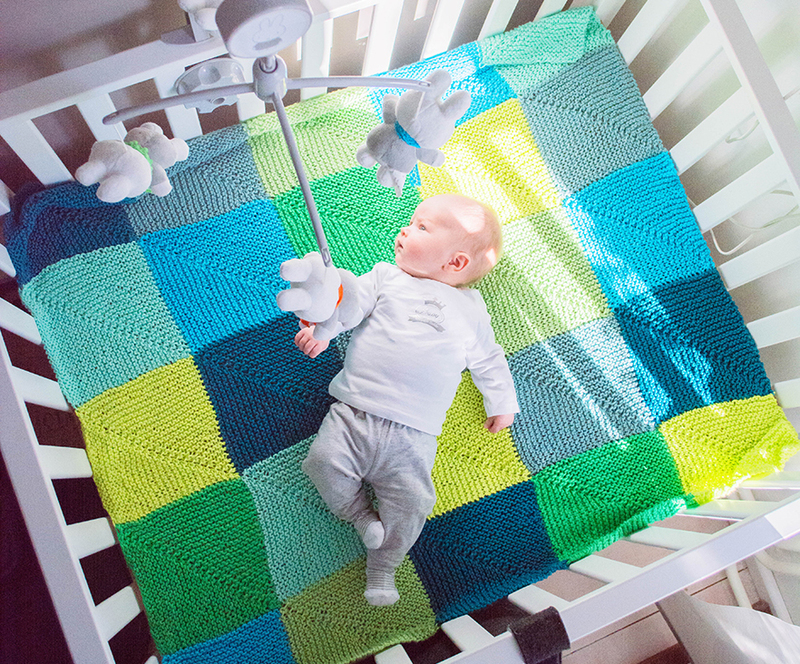 Choose three colors that coordinate with the nursery and knit this clever blanket. 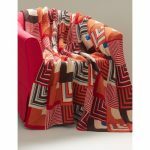 The I-cord letters and heart are a warm expression of your love! 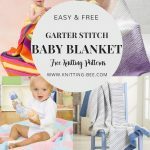 Easy beginner garter stitch squares baby blanket to knit! 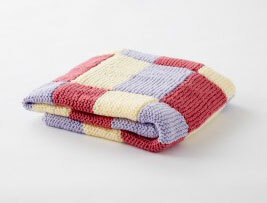 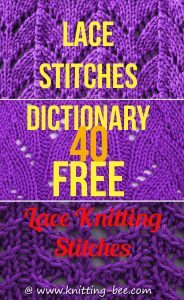 Garter stitch squares in two tones knit on the bias. 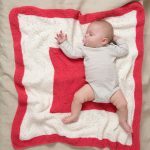 Mitered square baby blanket free pattern!